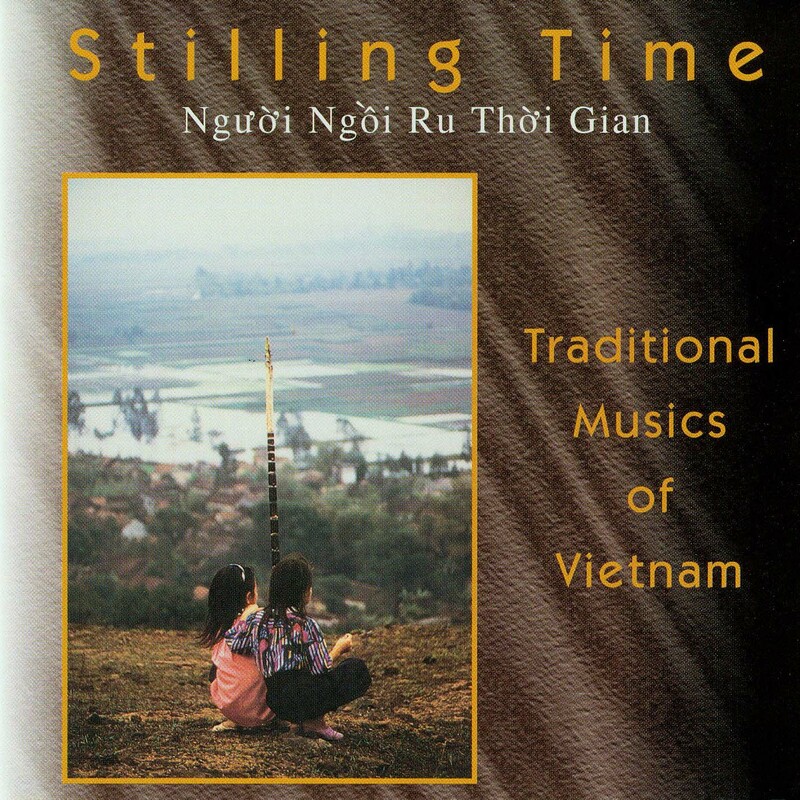 Stilling Time captured examples of traditional Vietnamese music as yet unaffected by modernization and, in one case, preserved the songs of the last remaining member of a tribe. A lavish color pamphlet is included along with detailed notes and translations. Compiled during the first musical exchange between Vietnam and the United States since the war, this pioneering, lavishly produced digital recording compiled by Dr. Philip Blackburn documents exceptional performances of the diverse ethnic musics existing in Vietnam. Highlights include virtuosic jazz-like improvisation on traditional instruments by Hanoi theater musicians, rarely heard two-part vocal singing by highland ethnic minorities (reminiscent of Bulgarian vocal styles), high-energy gong music with shifting, minimal rhythmic patterns, trance singing to manifest goddesses, and surrealist chanted poetry. Paddies, porches, temples, and slums, mountains, forests, cities, and farms provided the backdrops for these astonishing field recordings — many made in remote mountainous areas and previously restricted zones where no Westerner had yet set foot.